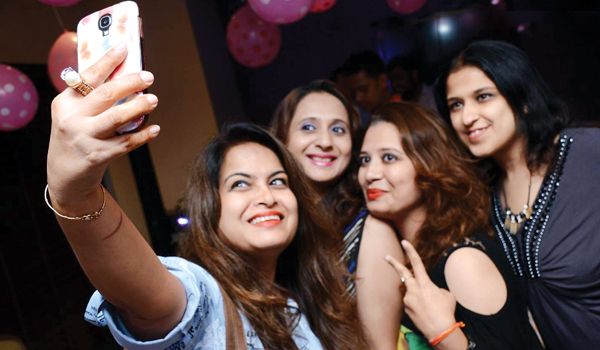 The parties last week kickstarted with city girl Neelam Lalwania��s birthday at Aa��la Liberty, Banjara Hills. Attended by her close pals, it was a hit with a scrumptious spread of food, groovy music, lively conversations, and of course, a lot of selfies. The cynosure of the party was the birthday girl herself who looked stunning in a green and gold gown. Trendz exhibition was back to engage shopaholics. Much to the delight of fashionistas, the two- day expo organised at Taj Krishna housed a lot of renowned design houses and a host of latest trends. Former Miss India Purva Rana inaugurated the expo and was spotted mingling with the guests. Little Big Things, an exhibition organised by Shweta Tibrewal, wasA� dedicated to children and the parents. A host of city folks showed up for this event and one must say it was a grand success. It was held in the plush venue of N Convention and P3Ps Trushna, Gurleen and several others were spotted shopping at the do.